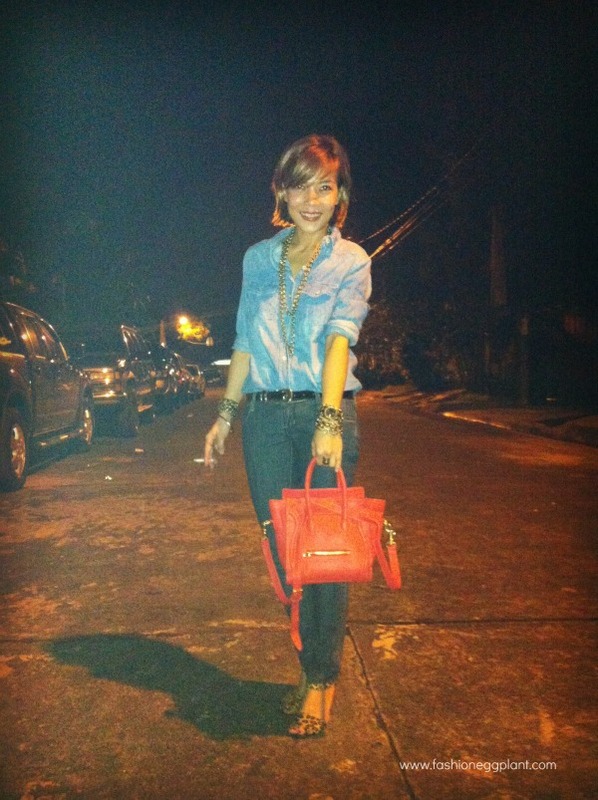 This is what I wore to another chill night spent with friends last Saturday. I super agree. Sometimes, what we wear, affects our mood.